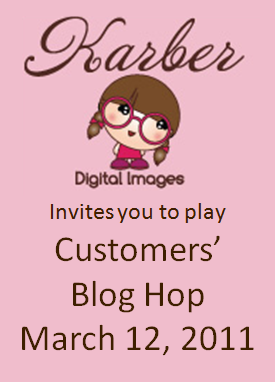 Karber's Blog: Karber Customers' Blog Hop!!! Once you added your blog link, send me an email to berenice_r20@yahoo.com to confirm your participation in the blog hop. 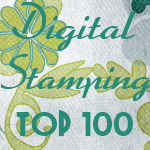 You will receive a special digital stamp.